Your child can be on their very own website instead of being on Facebook or other social media networks where preditors enteract with them without your knowledge. A child having their own website is a great idea! Not only does it give the child an avenue to communicate with friends from school, church or the neighborhood, it allows children to have conversations with grandparents online. 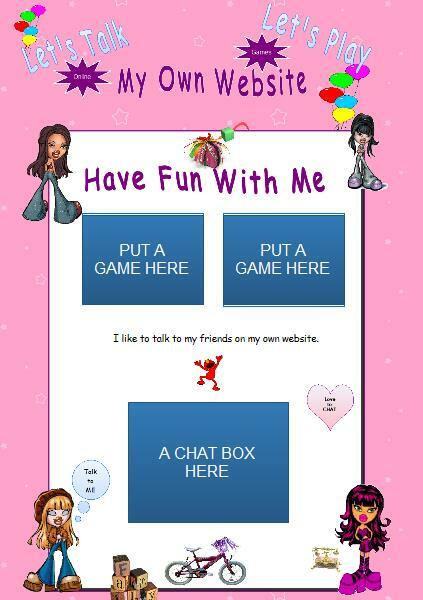 Each website is customized, allowing options for online games, pictures and chat! And best of all... All conversations can be monitored, even in real time. This is just a extra measure of caution, because the safety of your children is of utmost importance.